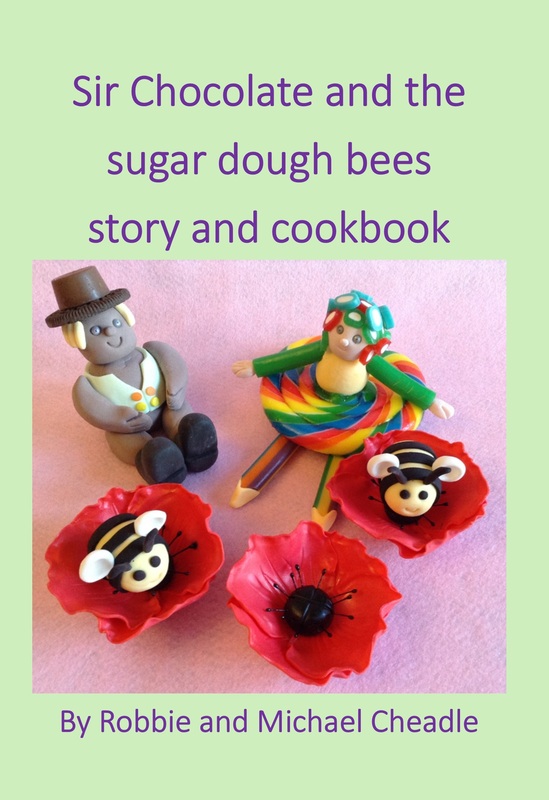 Welcome to this site which includes all of Michael and my ideas on writing and baking. 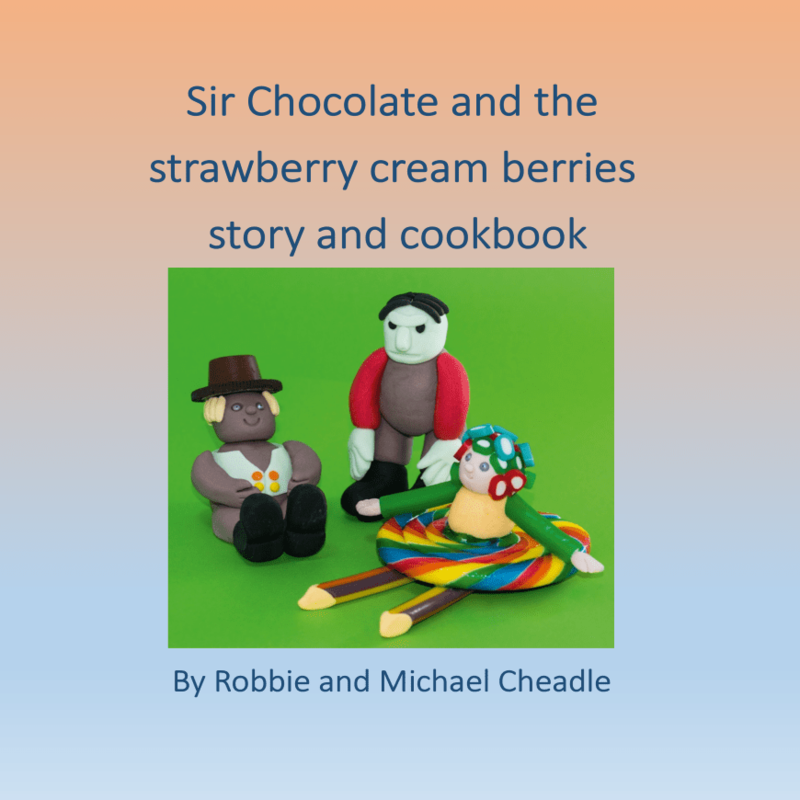 Our series of books about Sir Chocolate and his friends includes both of these themes as the Sir Chocolate series of books are also cookery books. 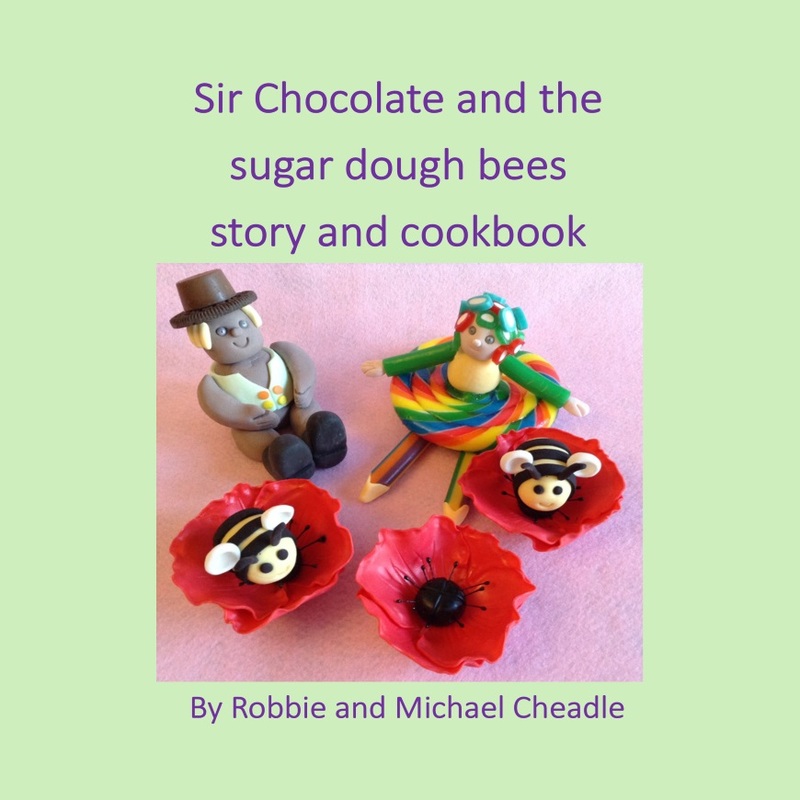 Each book includes a children’s story written in poetry form about the world of Sir Chocolate, a poem and four or five recipes that children can make with adult supervision. 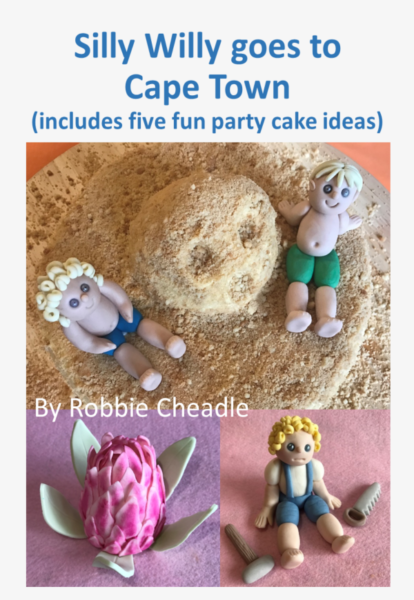 There are also links to the YouTube videos which show you how to make the various recipes and tutorials on how to make the various fondant creatures and other items of interest. 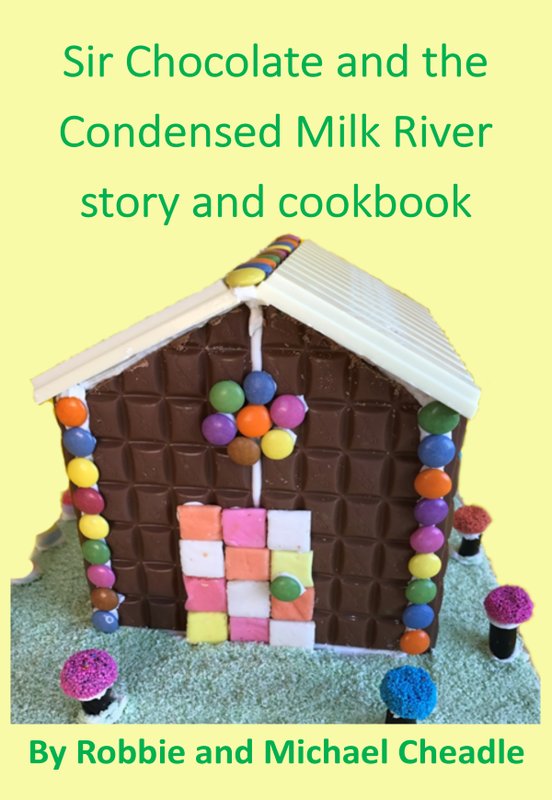 Sir Chocolate and the Sugar Crystal Cave Story and Cookbook (available as a square book, an A5 book and an ebook). 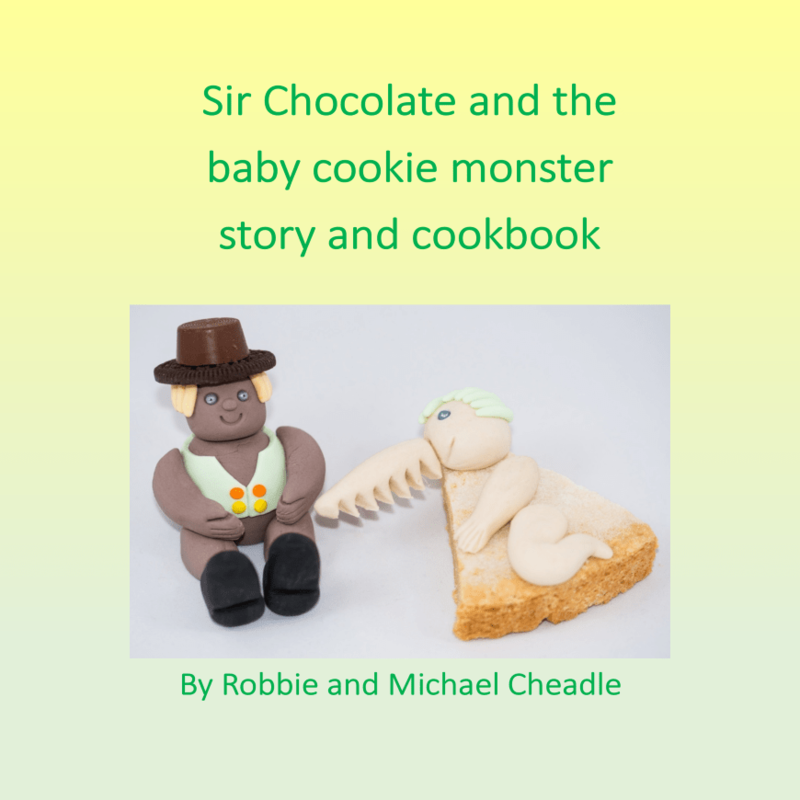 Sir Chocolate and the Fondant Five Story and Cookbook (available as a square book, an A5 book and an ebook). 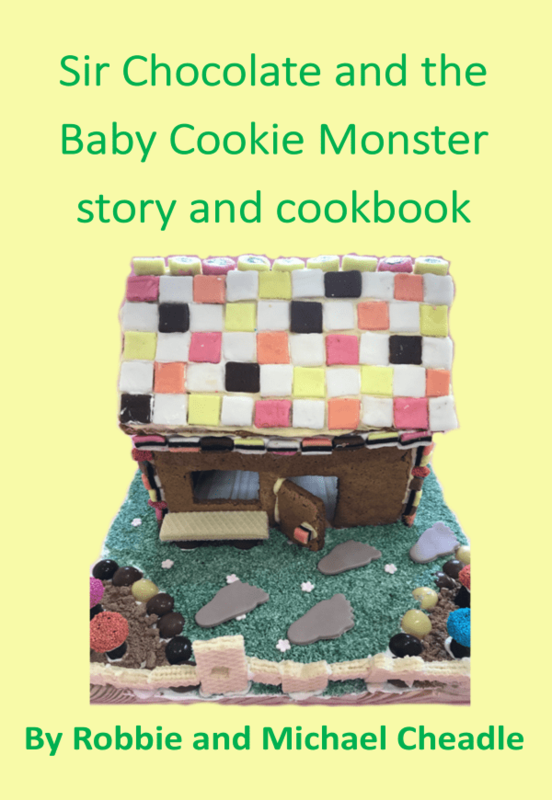 While the Bombs Fell was written in collaboration with my mother, Mrs Elsie Hancy Eaton, and is a fictionalised autobiography of her life as a small child growing up during World War II in a small English town. 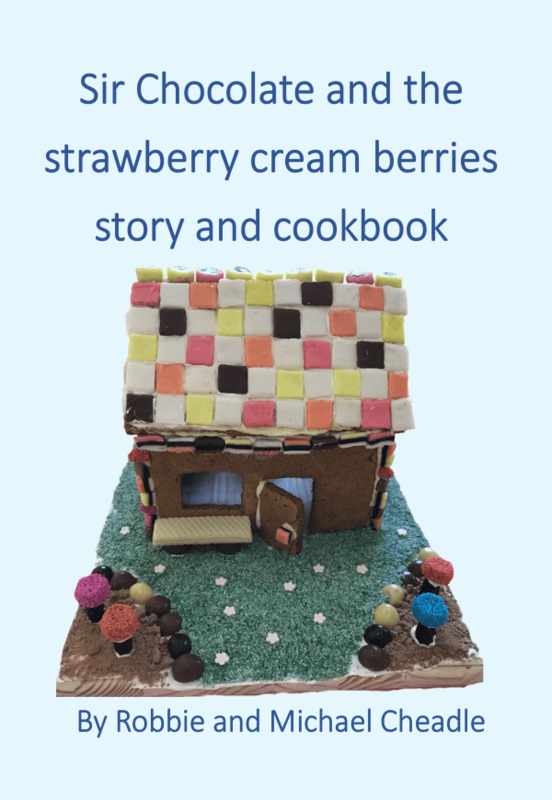 Open a new door was written in collaboration with Kim Blades and is a book of poetry about life in South Africa.